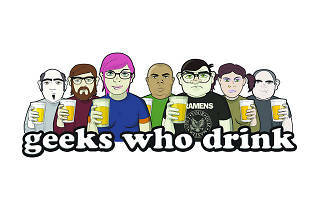 The pub trivia night series Geeks Who Drink is headed to the small screen and bringing free drinks along with it. The pop culture trivia game makes its debut on SyFy next month with Zachary Levi (Chuck) as host. Each episode has two celebrity guests that head up two competing teams in a match of sci-fi trivia. The tapings are free to attend (if you're over 21) and come with deliciously free snacks, beer and wine. 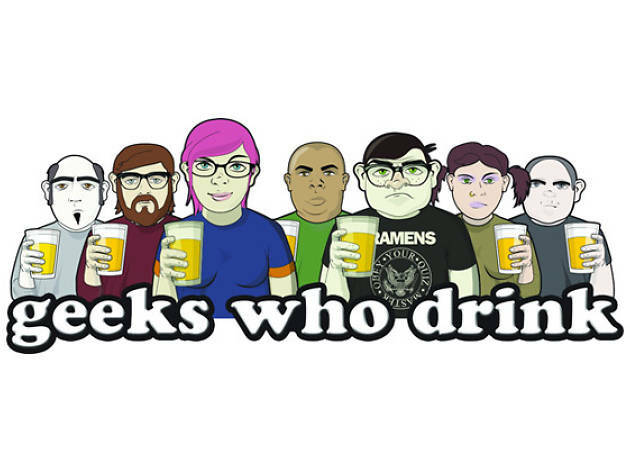 If you're over 21, send an RSVP to GeeksWhoDrinkTIX@gmail.com or text "TIX" to 415-571-1599; tapings take place at Calvert Studios (15001 Calvert St) in Van Nuys.